Music is a global industry and artists need, obviously, someone to carry them around. 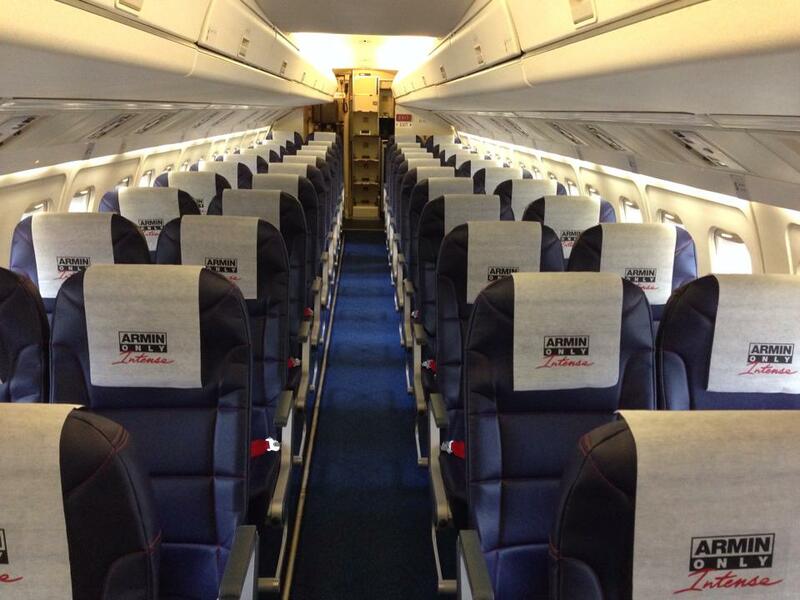 Some like to pilot their own aircraft, like Iron Maiden's Bruce Dickinson, that likes to take command of an specially decorated Astraeus Boeing 757, or you can always call Denim Air, the Dutch airline contractor, or ACMI in industry-jargon, that we had the chance to present in this blog last summer. 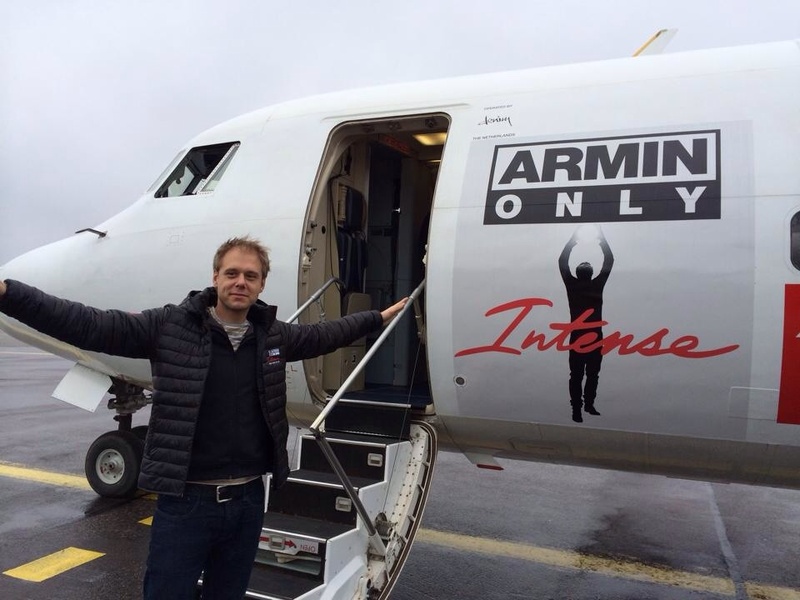 This is the case of Dutch DJ and music producer Armin van Buuren, as Denim Air is providing a dedicated Fokker F50 aircraft with a special livery for its latest World tour. Planespotters be alert!